Today marks the beginning of the Chinese Lunar calendar, and what better way to celebrate than with a dimsum lunch of dumplings for luck in the New Year! YUM! where are you? Boston? 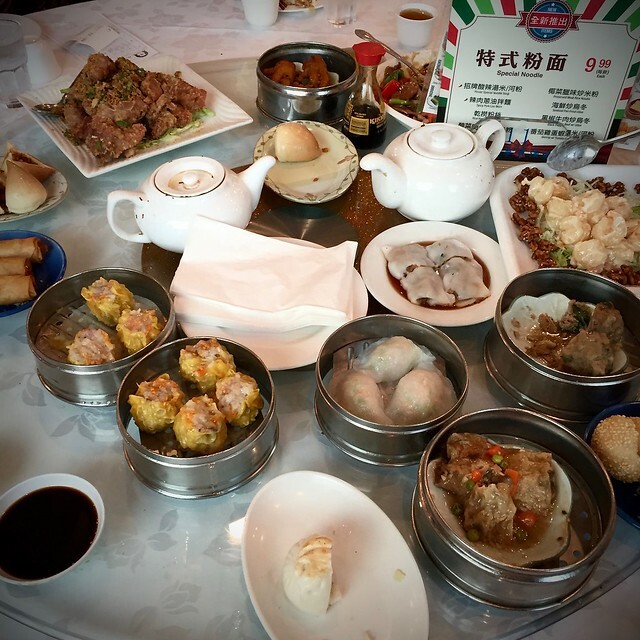 At my mother’s favorite dimsum restaurant in Southern California, celebrating early while there visiting family!